For the first time in its history, Trump National Golf Club, Colts Neck will host its first Section major at the Lincoln Charity Clambake this week. Trump Colts Neck opened in April 2005. Its championship course was designed by 1976 U.S. Open winner Jerry Pate. 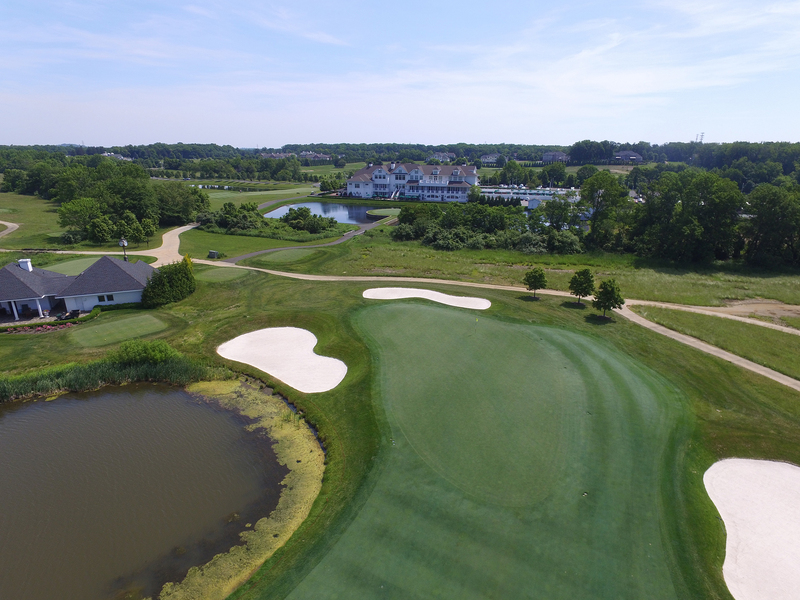 The course has hosted several senior Section majors, including the 2014 NJPGA/NJSGA Senior Open, and the 2012 NJPGA Senior Professional Championship. “We’ve been trying to get more and more involved as our club has matured,” Ursino said. James Russo, the course’s superintendent, is prepared to give competitors new obstacles this week. He previously served as an assistant superintendent for two years before taking the head position this April. A look at the 18th green at Trump National Golf Club, Colts Neck. Although Ursino isn’t entered in the second major of the year, his assistant, Matt Goodson, and Director of Instruction Bill Britton are in the field. Britton, 61, is a two-time winner of the Lincoln Charity Clambake, and recently played in the Senior PGA Championship in May. Both Britton and Ursino agree that one of the toughest holes on the course is the par-4 sixth, with water coming into play left of the tee and a downslope at the entrance of the green. “I think it’s the most challenging green on the course,” Britton said. 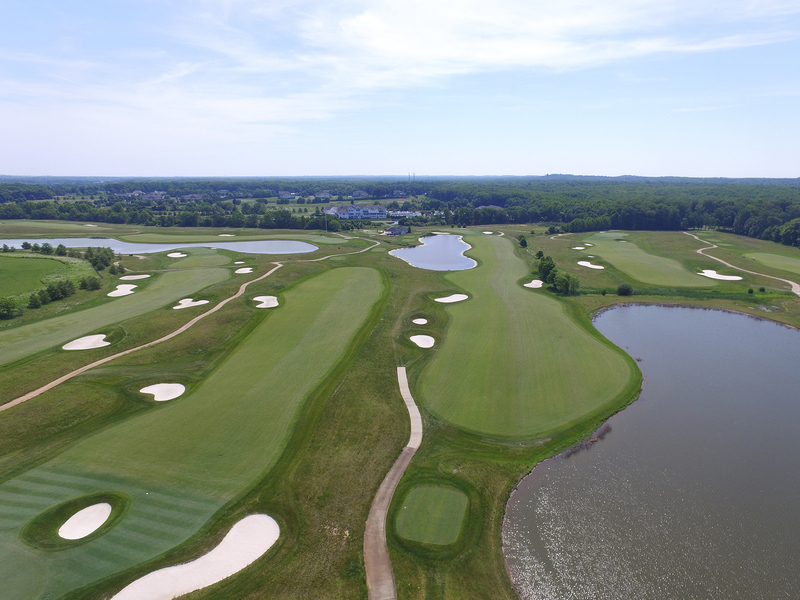 Ursino, who has been apart of Trump Colts Neck since March 2009, says that the courses greatest difficulty is when Mother Nature comes into play, with gusts of wind presenting another challenge to golfers on the course.